I used to like beer. Not love it, but like it. 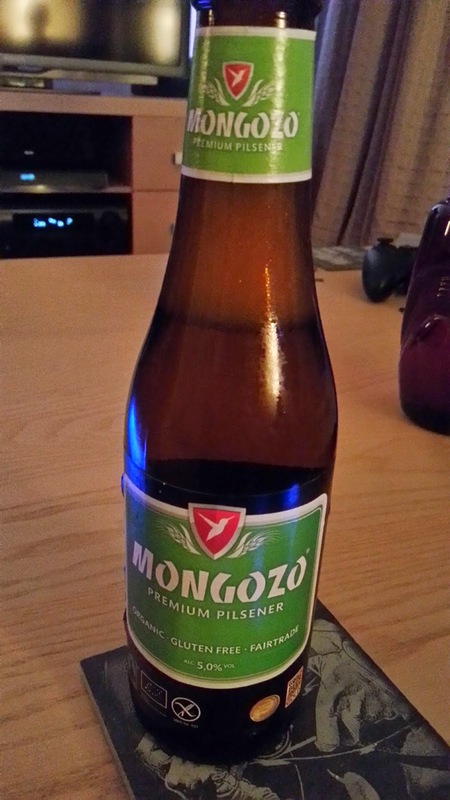 I went through my alcopops phase and decided drinking that much sugar was just wrong, and turned to beer. I preferred wine, but felt I couldn't drink it all the time and spirits were not for a casual drink with friends. 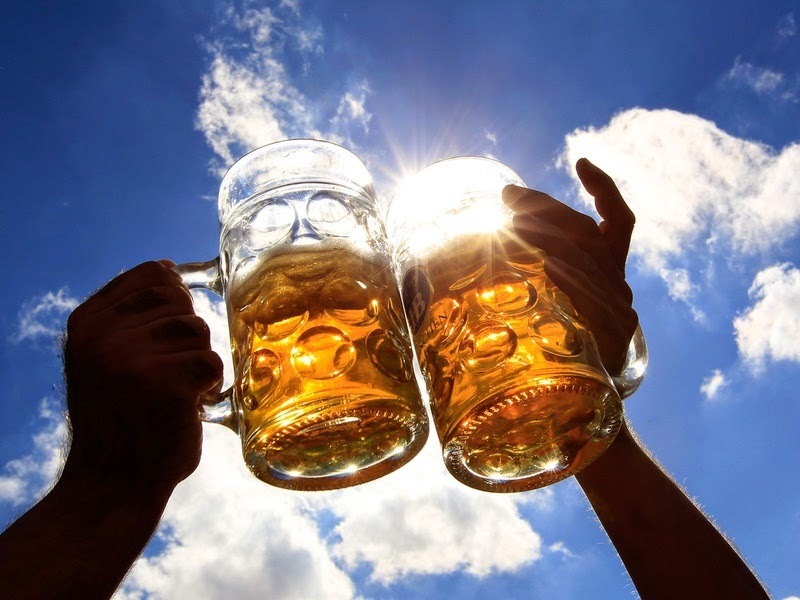 When I was diagnosed, I refused to give up beer for a while. I'd be doing great with food and then have a beer on a night and be crippled the next day, which sometimes perplexed people because I may have only had one. Turned out those hangovers weren't just alcohol. Eventually, I stopped drinking beers. Those nauseous hangovers dissipated. I tried cider, but sometimes it can be tough on the tummy. I tuned my taste to other beverages, but I missed beer. My brother introduced me to Crabbies Ginger beer in Edinburgh. The bar he worked in sold it and he arrived with it to the table for me to try. I studied it and took a swig. NOM is not the word for it. I found it again when we got back to Dublin and myself and the other half began to investigate more options. We didn't plan on swigging as many gluten free beers as we have been over the last few months, but that's the only way to try them, right?! I've been sharing the picture evidence on Facebook, Twitter, and Instagram for everyone to have a look. 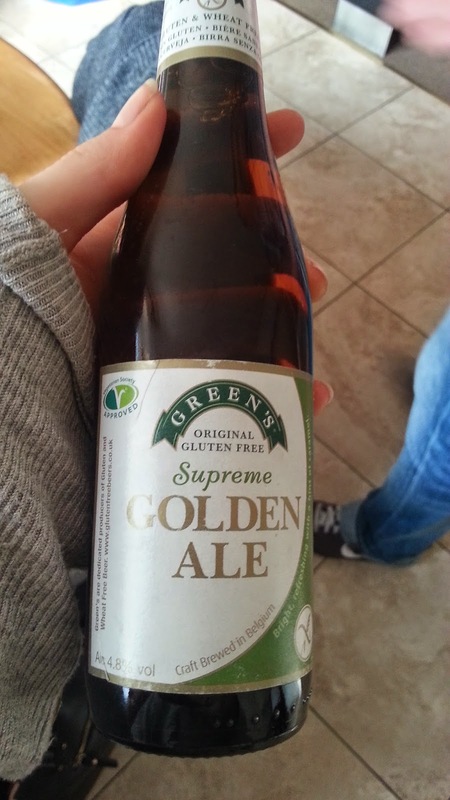 What I hadn't told you is that all the while I've been comparing my scores with that of The Gluten Free Photographer and her epic gluten free beer post from a while back. In truth, I was hoping to write something delicious and eloquent myself, but it hadn't quite materialized yet. Hopefully, this is somewhat insightful! Then, the Gluten Free Photographer announced the closure of their Facebook and Twitter accounts and I could see that beer post disappearing into the abyss. The blog itself will remain up, but The Gluten Free Photographer is hanging up the blogging hat and bidding us adieu. It's nice to note I've never actually met The Gluten Free Photographer (Kel), but she was one of the nicest people on Twitter when I started this thing and quite supportive within the community. Her tweets, her photos, and her blogs will be missed. Have a look at her post here. It's the table I was most interested in and the scores out of ten. I freaking love Crabbies Ginger Beer. I'm particularly fond of the original and the spiced orange. The Hollows and Fentimans is a close second to the original Crabbies in terms of flavour. The Crabbies strawberry and lime and the raspberry are a little too sweet for my palate! 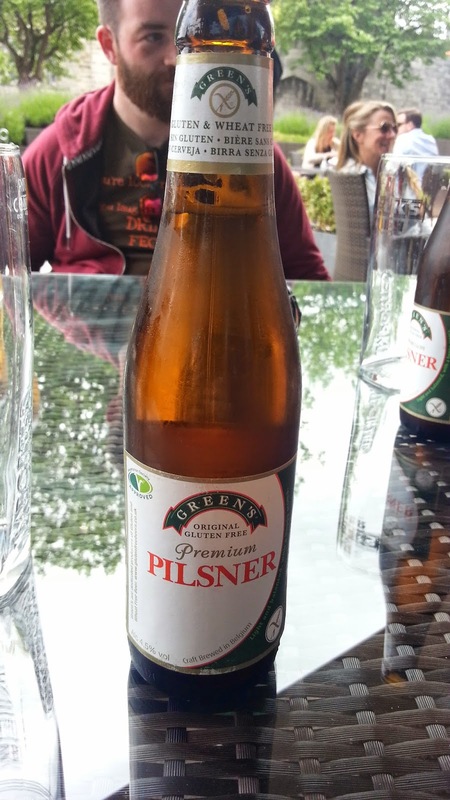 My top gluten free beer is the Green's Pilsner. It's delicious. 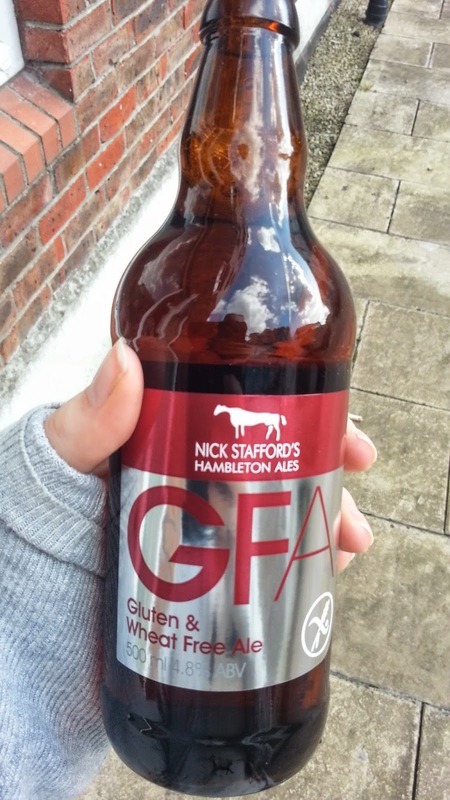 GFA is ale and it's just smooooth. 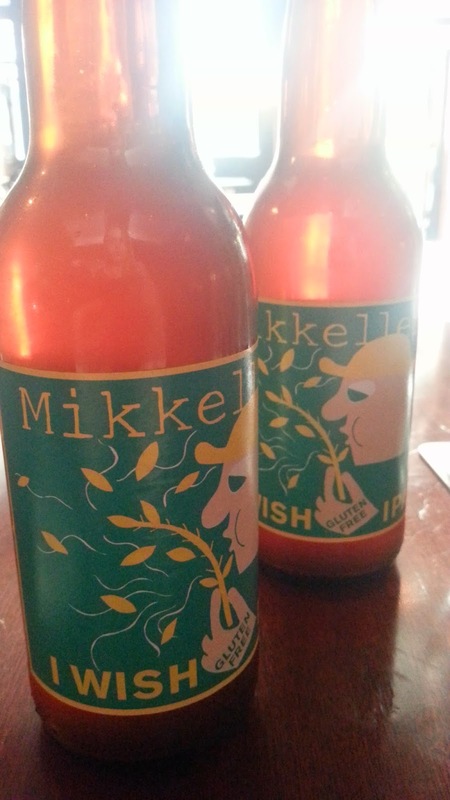 The Mikkeller tastes like summer. Celia is light and really doesn't taste gluten free at all. 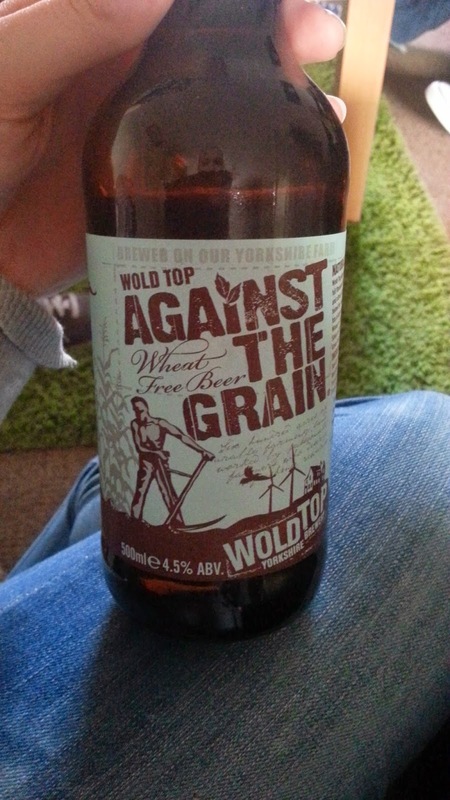 Against the Grain. Ok I have a slight problem with this one in that I can't make up my mind! I sometimes like this. Particularly if it's the first in the taste test, but if it comes after some of the others it's a little on the bitter side to me. It still definitely deserves a spot, but ranks low as I just can't make up my mind. I'd definitely drink it though! Of course, all scoring above is on the basis of individual taste. 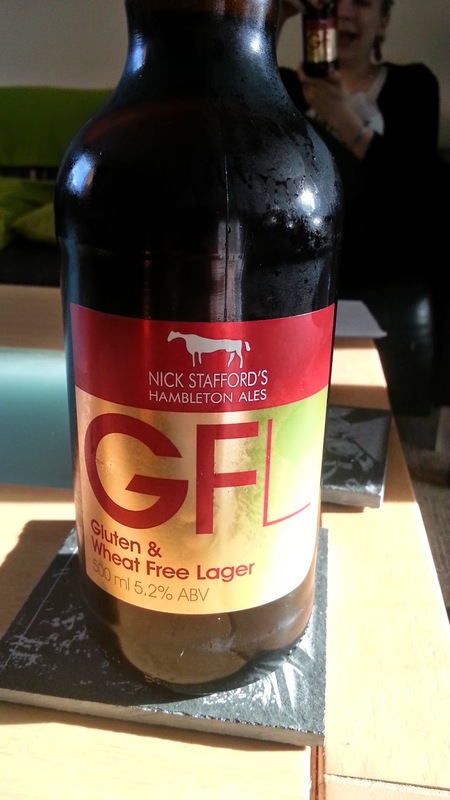 There are many more stockists of gluten free beer around the capital. I've been buying recently from off licences on Francis Street (Molloy's) and Carry Out on Meath Street, so it's worth checking if your local stocks it or asking is they are willing to! 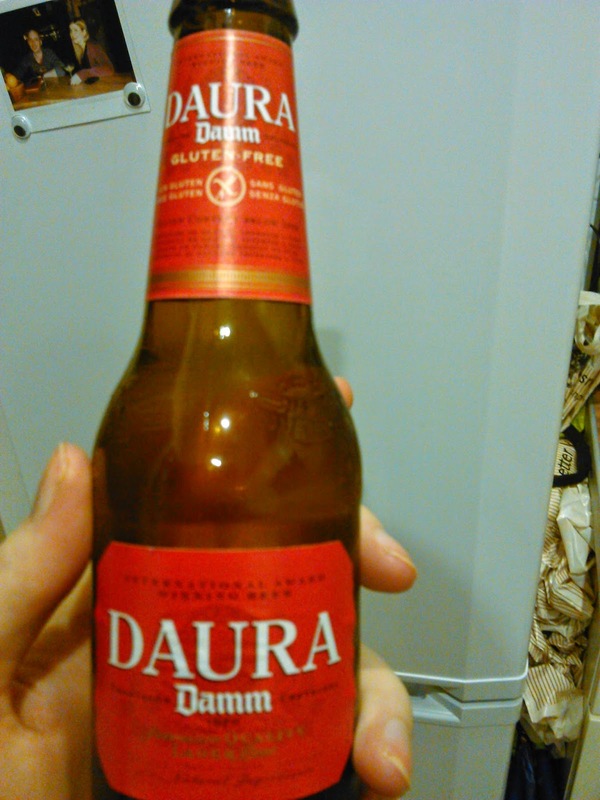 I've picked up a bottle or two in O'Brien's Off Licences too. I checked out Redmond's in Ranelagh when I was having dinner in An Bhialann a few weeks back. They normally have a good selection in. It was running a little low when I was in. Try the obvious supermarkets (Tesco, Dunnes, and SuperValu), sometimes they'll surprise you! So, let us know how you find them and if you've move stockist recommendations comment below! As usual, catch us on Twitter, Facebook, or Instagram! Baggot Wines carries most/all of these gluten free beers, but the few times I have looked for ginger beers there they have tended to be out of stock, and all that remains are the beers with ginger. Excellent cider selection to make up for that. They're always willing to have a chat and recommend something good though, and they also have Omission Beers, which are the most beer-tasting gf beers I have yet encountered. Big fan of the Crabbies Ginger Beer, very drinkable and not too sweet.